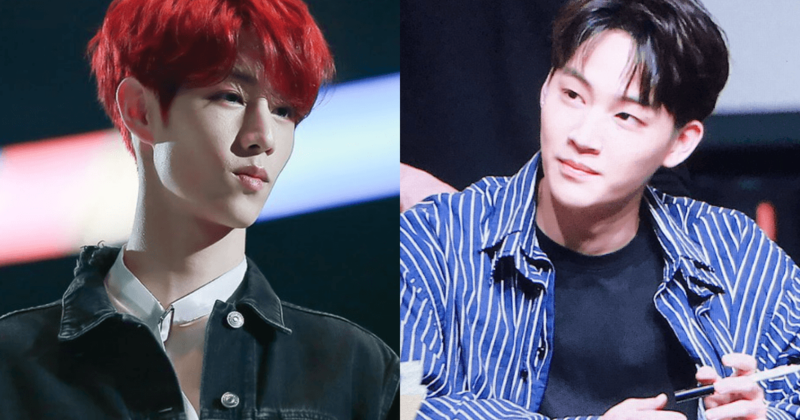 GOT7’s Jinyoung and JB revealed a hilarious story during a live video about their trainee days, which involved DAY6’s Young K’s expertise. 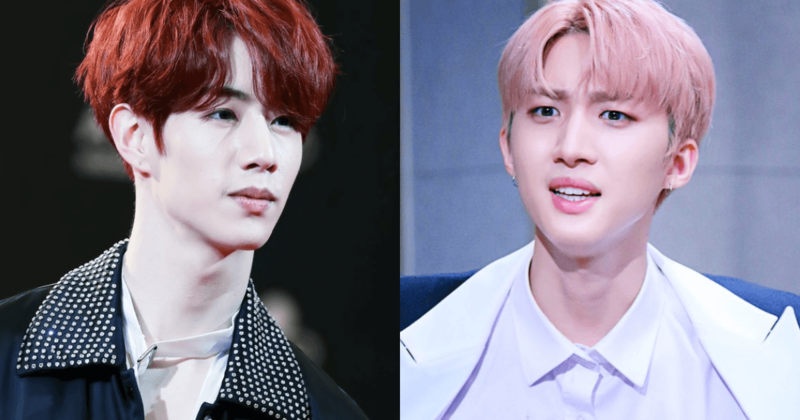 GOT7’s Mark once got into an argument with PENTAGON’s Hui, when Hui was a JYP trainee. 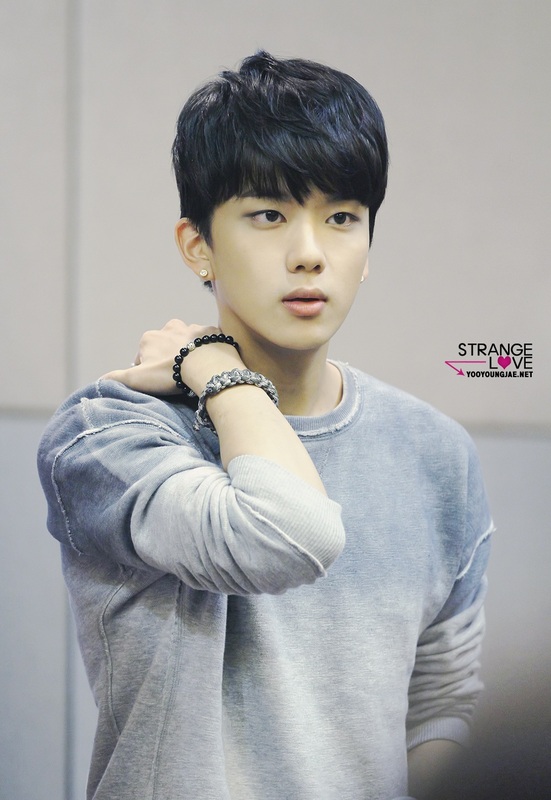 B.A.P’s Youngjae (who was also a JYP trainee at the time) tried to help out but ended up arguing with Mark too. Now JB got himself in the middle of it, trying to create peace, but ended up fighting with Mark! Since Mark spoke English and JB spoke Korean, the language barrier caused even more trouble. 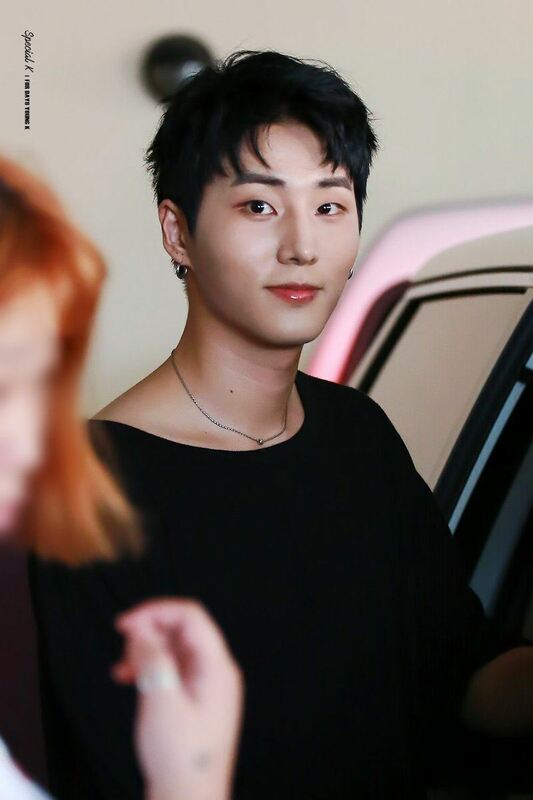 So it was up to bilingual DAY6’s Young K to clear up the misunderstanding! 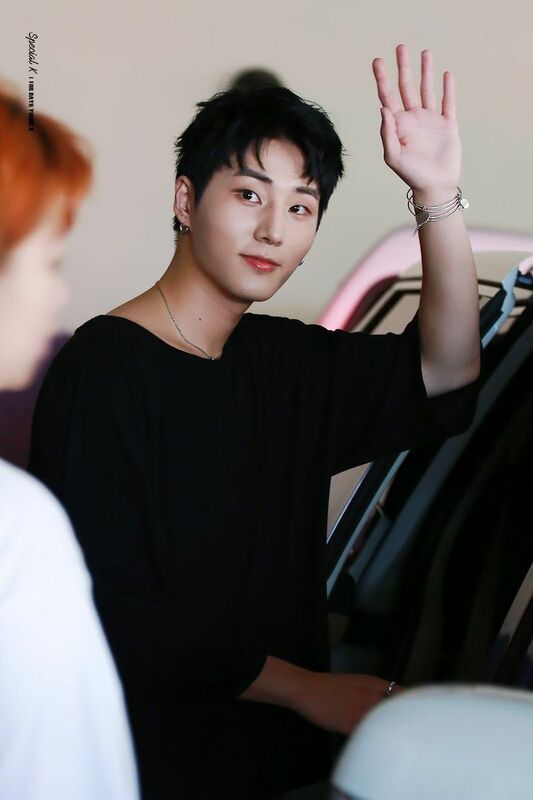 As a Korean-Canadian, Young K fluently speaks both Korean and English. 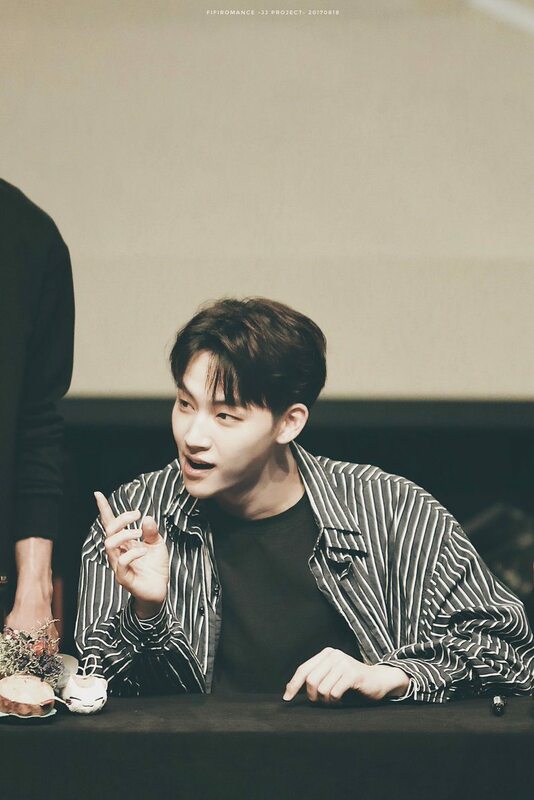 Jinyoung laughed as he recalled how Young K would be so careful while translating between Mark and JB, as to not offend anyone’s feelings any further. 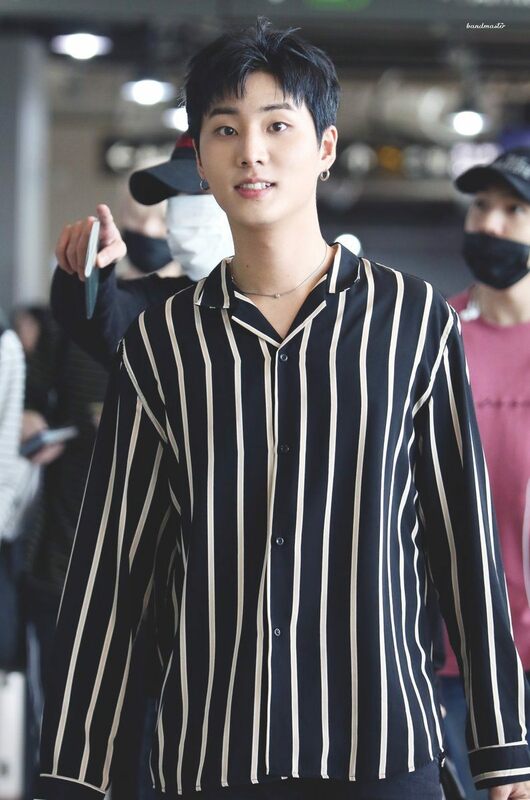 Many of JYP brothers’ arguments were cleared up thanks to the helpful translations of Young K!